Marijuana For Trauma Ontario has six clinic locations throughout the province, all operated by a team of qualified and experienced consultants, doctors, and natural health experts. MFT Kingston treats patients diagnosed with PTSD, chronic pain, or other medical conditions. 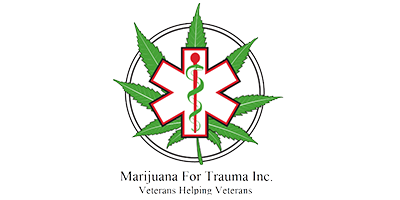 Marijuana For Trauma Ontario is a veteran owned and operated company, delivering special services for Canadian veterans to ensure that they can obtain safe and legal access to medical marijuana treatment. They will assist veterans in filing Department of Veterans of Affairs claims paperwork as well as provide education and guidance throughout every step of the process. If you’re suffering from a medical condition that you think could be managed using medical marijuana, speak to your doctor about Marijuana for Trauma Ontario. More information can be found on the MFT Kingston website, including educational materials, supporting clinical data, and downloadable referral forms.